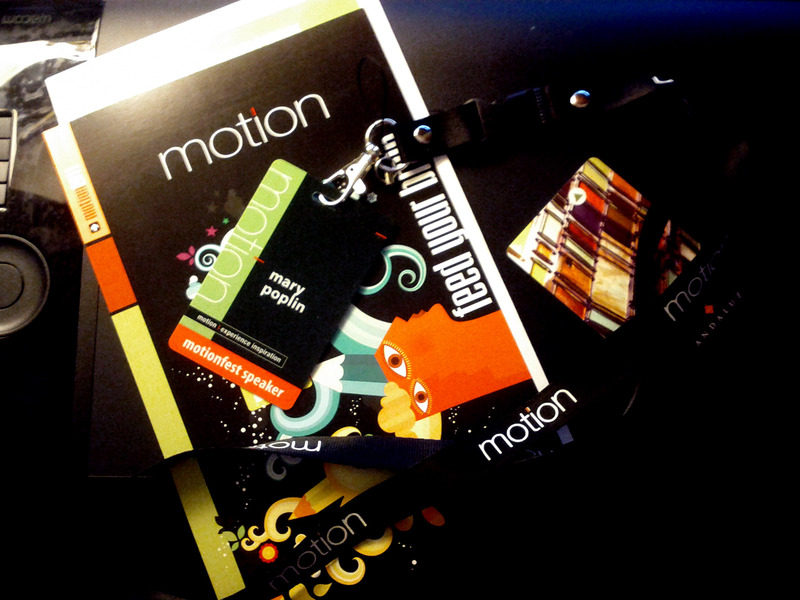 Mary Poplin in Albuquerque, New Mexico this weekend for Motionfest. 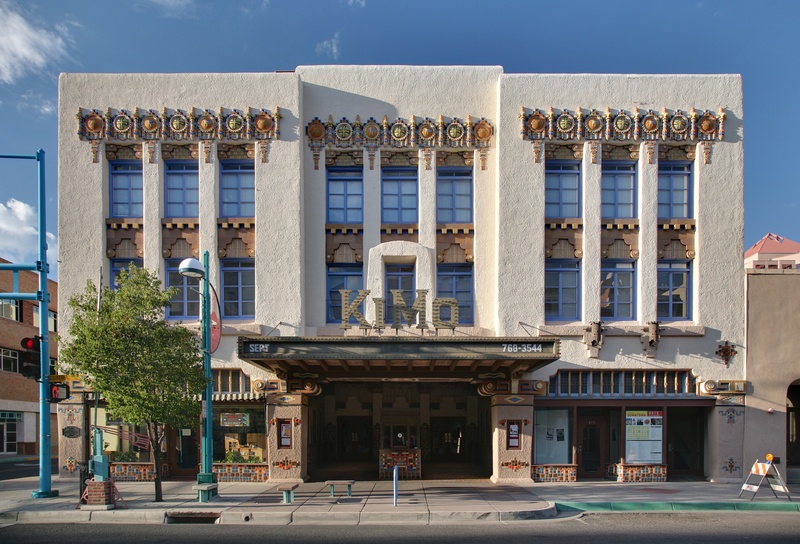 I am Speaking at Motion Fest in Albuquerque, New Mexico, October 9. Cool news! As you might have seen online, I am planning to be speaking at Motion Fest this year for Imagineer Systems, with many other talented artists in the industry in Albuquerque, New Mexico, October 9, and I can’t wait….